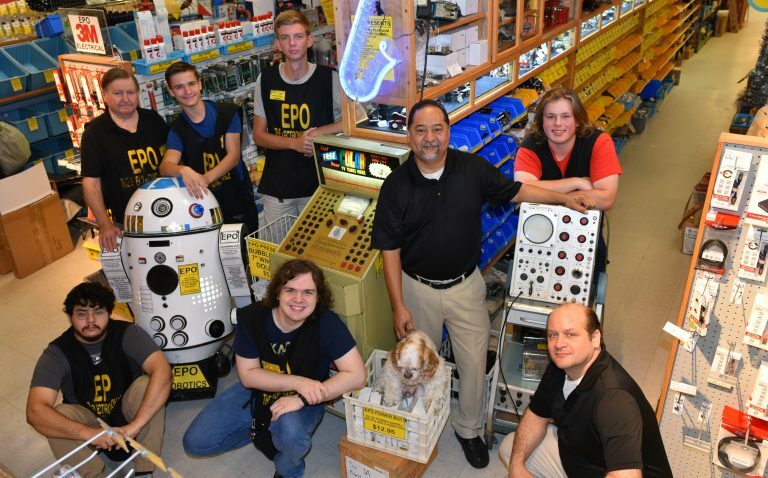 Here at our locally owned, brick and mortar business, we are a resource to those working in electronics, electro-mechanical, and much more. We sell new, used, surplus parts and components and strive to create a warm and friendly environment for all of our customers. We always offer free coffee and the full extent of the knowledge of our staff to inspire and educate customers so they can build their ideas as they please. We're always more than happy to answer any questions you may have regarding products or the project you're working on. Please stop by in person to see the perks of buying from a real storefront! 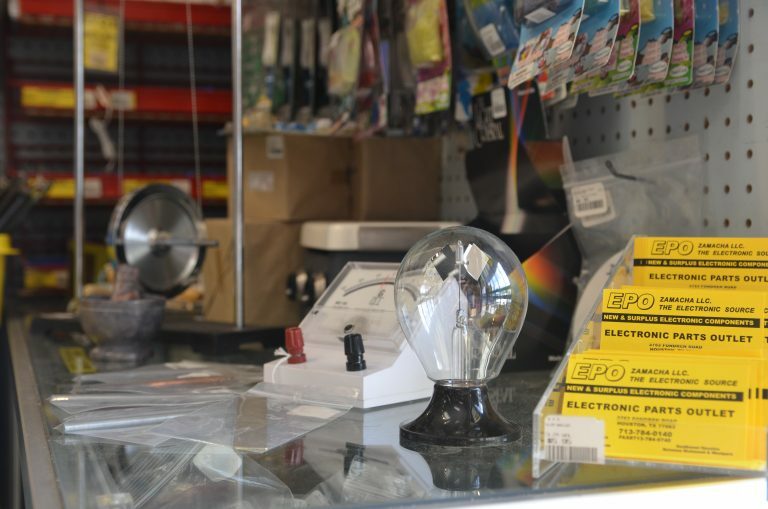 See the variety of items we stock! 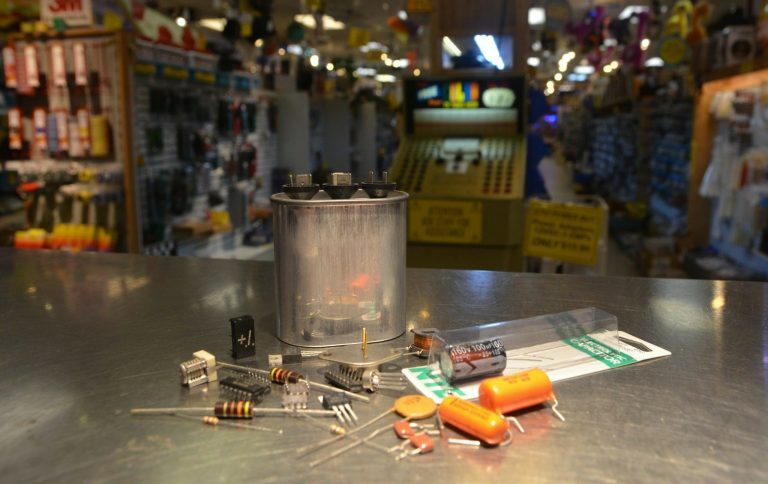 Whether you’re looking for parts for work or play, you’ll find what you need at Electronic Parts Outlet. We deal extensively with basic components, surplus, project/educational kits, network installation, connectors, robotics, and micro-controllers. 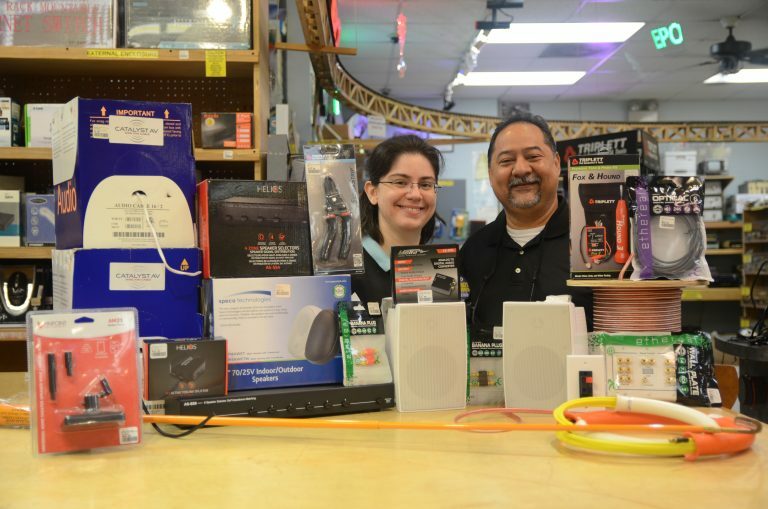 You’ll also find an extensive selection of equipment for lighting and security. Error: Error validating access token: Session has expired on Sunday, 24-Feb-19 15:15:10 PST. The current time is Friday, 19-Apr-19 17:20:23 PDT.